Brigitte Bardot - at 22 she was the darling of France, a talented and beautiful actress who nobody could keep their eyes off. At 77, she’s like that racist old neighbour that you avoid in the street – the one that values puppies over asylum seekers. Already convicted five times for inciting racial hatred against Muslims, Bardot is back, and this time she's got the presidential palace in her sights. 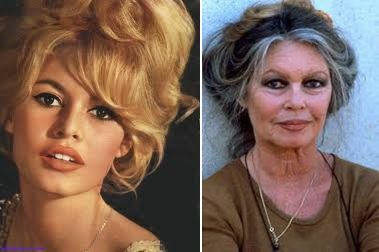 On Monday, Bardot penned a letter to Nicolas Sarkozy, accusing him of letting down the animal world by not banning halal slaughterhouses. “It’s because of you that throat-slitting has become the norm in France,” she griped.